When it became clear that photos of women and girls were going to be continuously excluded from the Haredi/ yeshivish media, many women in that community despaired for their daughters and sons. They worried that the loss of visual role models of great and ordinary Jewish women would have a profound effect on their children’s understanding of the Jewish family; they longed for the visual policies of decades past, when publications like Agudas Yisroel’s Jewish Observer would regularly feature photos of women. These Orthodox women discussed their concerns with one another, finding each other on Facebook groups like, Put the Women back in Frum Media! They organized a petition and letter-writing campaign to exhort the publications to change their policies, and articles were written by these women and published in Cross Currents, Hevria, Times of Israel, The Jewish Press, The Five Towns Jewish Times, and many more. But while those battles continue to be fought, one group of women has taken matters into their own hands. 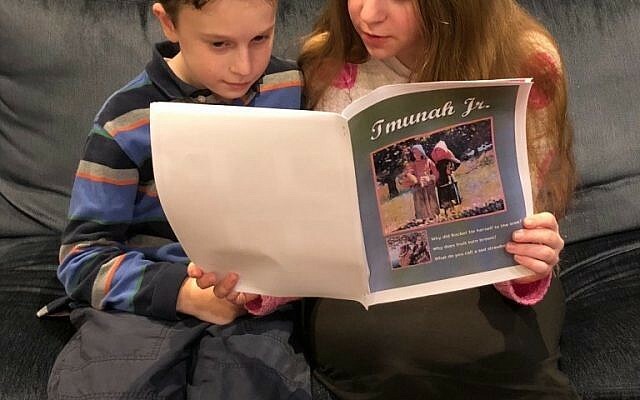 Spearheaded by Rivka Lieberman, a Bais Yaakov alumna and mother of three young Bais Yaakov girls, Tmunah Jr., a new Jewish magazine for children, was launched in January, 2018. 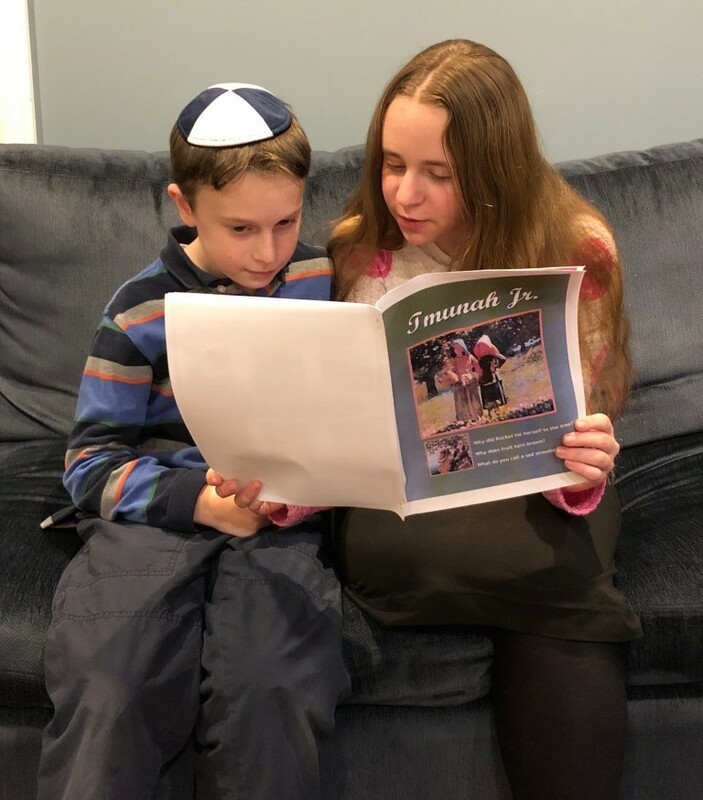 Rena, (age 13) reading Tmunah Jr. to her brother Ari (age 10). That very morning, she reached out to other women whom she knew felt strongly about this issue. Before the day was over, writers, editors, and graphic designers had volunteered their work, and Tmunah Jr. was born. That first issue was rough around the edges, but still had the core fundamentals of Lieberman’s vision for the publication: a children’s Torah magazine that includes children’s fiction, science articles, stories about great leaders, divrei Torah, puzzles and jokes. 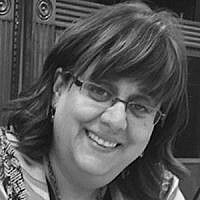 The team also plans to profile Jewish woman — such as Sarah Schenirer and Rebbetzin Esther Jungreis in each issue — and include their photos, of course. 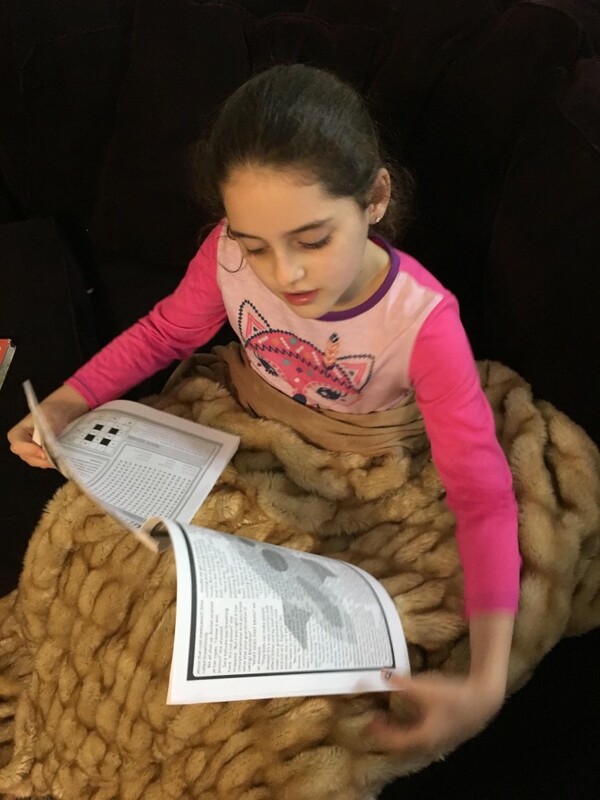 The content for the magazine is totally generated by volunteers, many with experience writing for the Jewish media and working in Jewish education. 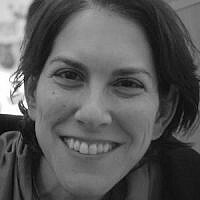 For example, Chanah Chava Ford, a teacher at the Denver Bais Yakov, is the writer of the science column. 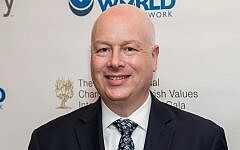 Other contributors include Pnina Baim, who has been a regular columnist for The Jewish Press, and Breindy Warren Lazor, whose writing has been featured in Hamodia and on Aish.com. Geared towards children aged 5-12, its colorful pages are currently available for download as a printable PDF, but the team is seeking funding, and hoping to make them available in a print soon. “This is so cool — A magazine especially for me!” Noa, age 9. “I want to read it again and again!” Moshe, age 7. Hearing their voices, it becomes vividly clear how much the Jewish community unwittingly gave up when it chose to abandon women’s images. Many have sorely missed them, and are grateful to see that they are coming back. Find out more about Tmunah Jr. on www.tmunah.com and at http://www.facebook.com/tmunahmag.